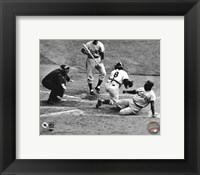 Sports are part of every country’s history rather it be soccer, football, baseball, skiing, sledding, volleyball, or any one of the other magnificent sports. 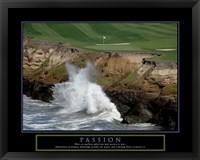 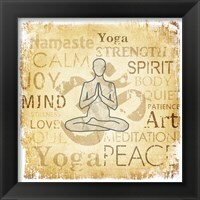 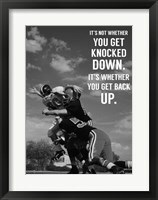 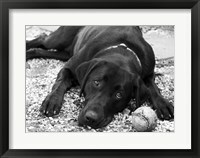 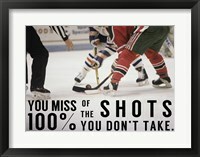 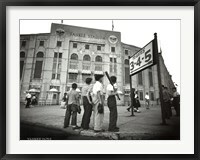 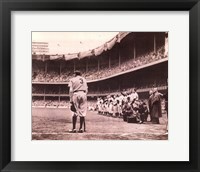 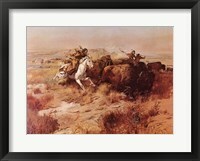 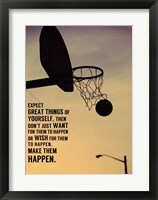 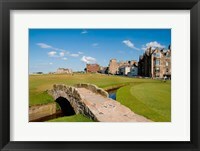 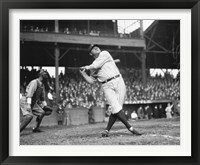 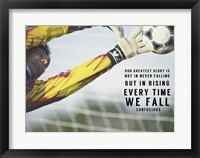 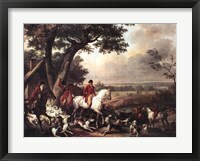 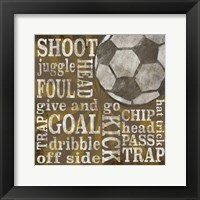 Fans of sports like to show their patronage through framed sports art. 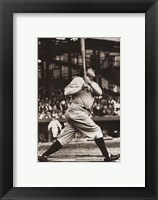 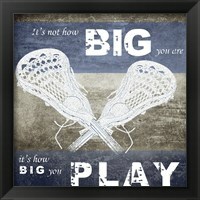 Coaches, players, and fans alike are what make the world of sports art stay popular. 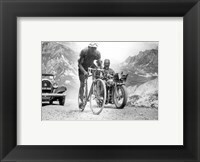 It is wonderful to go back in time through framed works of sports art like the photo of Jackie Robinson stealing home May 18, 1952 or Federico Ezquerra riding in the Tour De France in 1934. 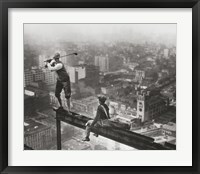 These are moments in history that have been forever saved through the art of photography. 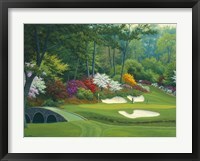 Other precious moments in sports have been brought to life on canvas by artists like Bart Forbes and Winslow Homer. 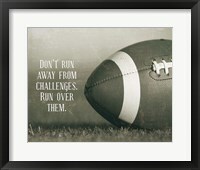 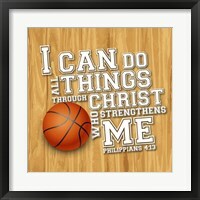 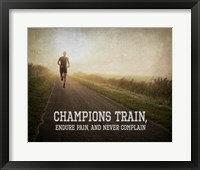 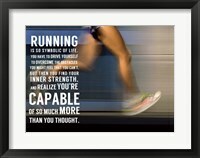 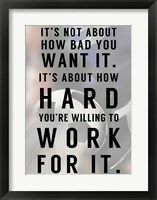 People like Robert Downs and Marla Ray have given us some of the most pivotal framed sports artwork through the use of inspirational words. 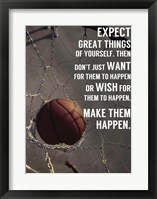 This inspirational words placed in viewing site can give players motivation and drive. 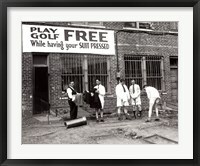 Even the Famous Mr. Norman Rockwell dabbled in the world of sports with his works titled “Missed” featuring four young men on the golf course and “Oh, Yeah” sporting four young men huddling to make a plan at basketball. 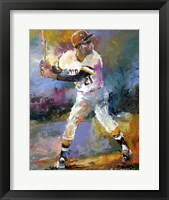 Becky Kinkead brings an authentic aspect to sports art with her paintings of faceless participants in various sports ranging from baseball to surfing. 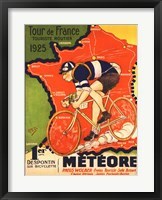 Seeing fan favorites immortalized through art is a gift that can’t be duplicated. 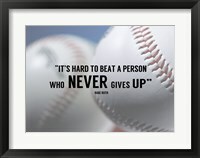 Seeing people like Ray Lewis, Larry Byrd, Bart Starr, Babe Ruth, and Muhammed Ali can be a source of encouragement for up and comers in the sports arena.